Iruttu Araiyil Murattu Kuthu Getting A Sequel? Slated to hit screens tomorrow (May 4), Iruttu Araiyil Murattu Kuthu directed by Santhosh P. Jayakumar under the Blue Ghost Pictures banner has fans quite excited post the release of the film’s promotional material. 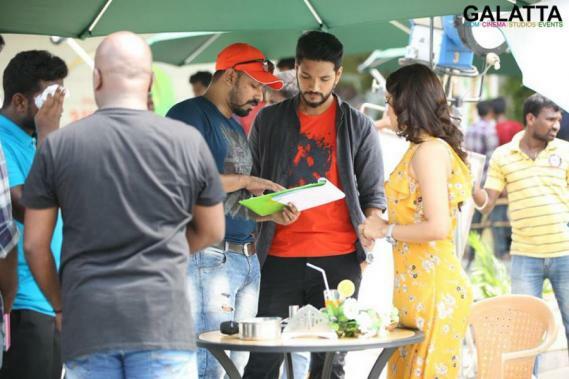 Starring Gautham Karthik, Vaibhavi Shandilya, Yaashika Aanand and Chandrika Ravi in lead roles alongside Shah Ra, Karunakaran, 'Motta' Rajendran, Bala Saravanan, John Vijay in supporting parts, IAMK falls under the adult horror comedy genre and revolves primarily around four friends who stay at a beachside bungalow, who are haunted by a ghost. 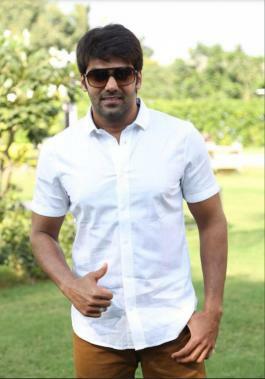 Actor Arya too will be making a guest appearance where he shall be seen shaking his legs to a peppy song alongside the film's lead stars. With the film all set for release, director Santhosh P. Jayakumar was queried recently on whether he was planning sequel(s) for Iruttu Araiyil Murattu Kuthu. The up-and-coming director has gone on to state he does have an idea for a sequel, but has chosen to not to delve deep into it as he and Gautham Karthik want to work on other genres next. He did state if at all a sequel did happen, it would be for IAMK or Hara Hara Mahadevaki sometime in 2020, but is definitely not going to happen anytime soon. Looks like we will have to make do with Iruttu Araiyil Murattu Kuthu for now starting tomorrow. >>BREAKING: Yashika Aanand's Next Big Movie Revealed! >>Watch Gautham Karthik's DEVARATTAM Teaser Here! >>Gautham Karthik's Next Teaser Release Date is Here! >> Vetrimaaran, Ameer and Gautham Karthik At Mahendran's House ! !